Marj Belot, Suzanne Calli and Matt Powell have taken a special interest in concussion management, base-line testing for concussions, post-concussion syndrome, and vestibular rehabilitation. They are up to date with the latest research and treatment techniques available with this growing field of rehabilitation. A Baseline Concussion Screen is done at any time and provides an accurate reference for recovery measurement in the event of a concussion. Allow an hour for a full screen. Concussions are not just caused by a direct blow to the head. 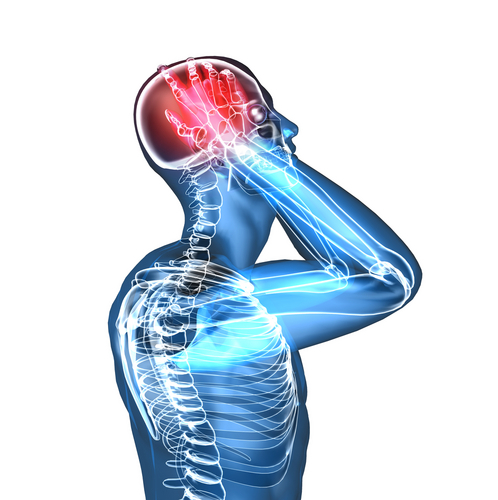 A concussion can be caused by the body being hit anywhere and an impulse force transmits to the head. Typically a concussion has a rapid onset and an impairment that is very short-lived with most people become symptom free within 10 days. Symptoms can be subtle and may not appear until many hours after the event. Symptoms of a concussion can persist when the central nervous system is either pushed too hard or in some causes under stimulated. At West 4th Physio we treat concussions from every angle; from the front- line on the field assessment, to helping athletes return to sport, to post-concussion syndrome and the complexities of post MVA.